Are you looking for a LED spot light with a nice light colour? 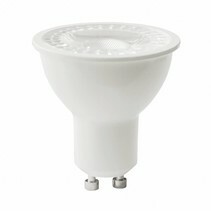 This LED GU10 dimmable is a worthy alternative for a halogen spot light and can be ordered at My Planet LED. We are one of the biggest online LED light shops and we deliver your order as well nationally as internationally. Our customers say we provide an excellent personalized service! 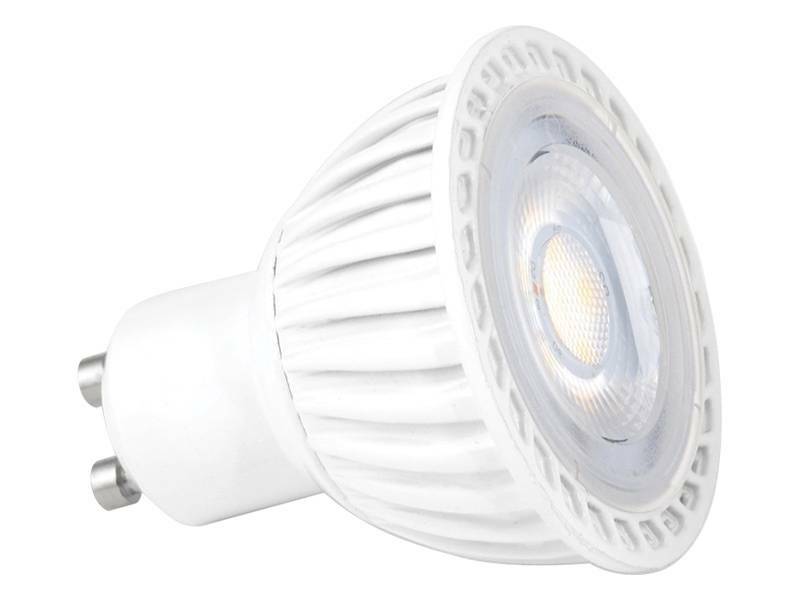 This LED GU10 dimmable is a top product! The light is nice and has a very good colour rendering index (more than 83 RA). Look at the information about the colour rendering index. 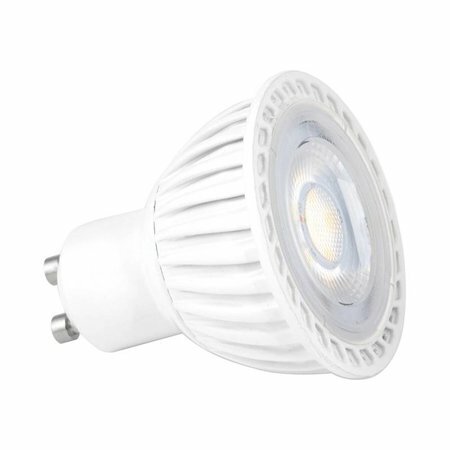 You can buy this dimmable LED GU10 in different light colour temperatures : 2700 Kelvin (warm white, nearest to halogen colour), 3000 Kelvin (warm white) and 4000 Kelvin (normal white). The fitting is GU10 and this implicates that it's connected immediately to 220V. With its 7W and light intensity varying from 450 to 520 lumen, this LED spot light emits enough light to equalise a halogen spot of 50W. The light beam is 36° and due to this, it can be used everywhere! 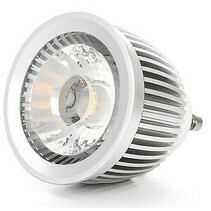 You can buy this LED GU10 dimmable at My Planet LED. You can choose yourself the payment method. The possibilities are large. Do you have more questions? Do not hesitate to mail us (info@myplanetled.com) or contact us by phone (+32) 57 466 866 in order to obtain more information about this LED GU10 dimmable.